Crash.net looks into the changes being introduced for the upcoming 2019 F1 season and explains why they have been implemented. The 2019 Formula 1 season will welcome a series of new regulation tweaks, creating a revised look to the cars as part of a wider push to improve the show. Aerodynamic regulations aimed at encouraging closer racing and providing more overtaking opportunities for drivers have been introduced for the upcoming campaign. The aimed result is for short-term gains prior to greater changes planned for the next major cycle which is scheduled for 2021 - when F1’s rule makers and teams aim to force through more radical overhauls. Why are the changes happening now? It is hoped that the introduction of simplified aerodynamic components will benefit the show by reducing turbulent air currently left behind cars. Cutting the amount of ‘dirty air’ produced by cars should enable drivers to follow the car ahead easier and subsequently help open up more overtaking opportunities. The move follows concerns from drivers over the negative effects turbulence is having on the aerodynamic performance of their cars when running behind a rival, including damaging their tyres, which results in a lack of grip, and overheating brakes. Often F1 drivers have been forced to drop further behind rivals to cool brakes or conserve tyres which has magnified the impact on racing. F1 sporting chief Ross Brawn has a positive forecast for the changes following data simulations carried out over the winter, while former Williams technical boss Pat Symonds, who is working as part of Brawn’s team, has warned against “transformational” changes but is certain that without the changes the quality of wheel-to-wheel racing would have suffered further decline. What exactly will be different? Front wings will be 200mm wider, 20mm higher, and appear more simplistic in their design compared to 2018, doing away with complicated endplates that have been littered by a plethora of various aerodynamic appendages seen in recent years in the constant search for added performance and speed. There are changes towards the back too, with deeper rear wings becoming 20mm higher and 100mm wider to help create a bigger hole in the air and theoretically, at least, result in a more powerful slipstream. In an added boost to increase passing opportunities, a wider DRS flap opening will feature on the rear wing, increasing its power by around 25 percent. Two rear lights will also be added to the rear wing endplates of every car in a bid to increase visibility in wet weather conditions. It will be a mandatory requirement for these LED lights to be on at all times when a driver is running on either intermediate or full wets. F1 cars of 2019 will have smaller and less complex bargeboards to make them less disruptive to the airflow, which should allow the car behind to get closer without losing as much downforce and performance as in previous years. 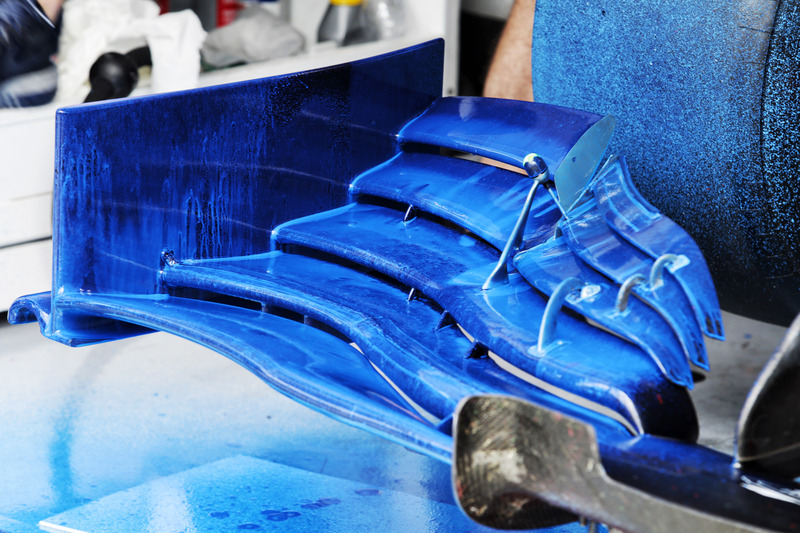 The bargeboards will be reduced in height by 150mm and brought forward by 100mm. New brake duct designs will also be restricted and made simpler. Has anything else has changed? New tyre coding system: Pirelli has introduced a new coding system for its tyres in 2019 in a bid to make its compound choices easier to understand, with Hard, Medium and Soft tyres being defined at each race by a lettering system ranging from C1 to C5, with the latter representing the softest option. Just three colours - white (Hard), yellow (Medium) and red (Soft) - will be used throughout the 2019 F1 season. Increased fuel: Cars will be allowed to carry 110kg of fuel onboard, representing a 5kg increase compared to last year. 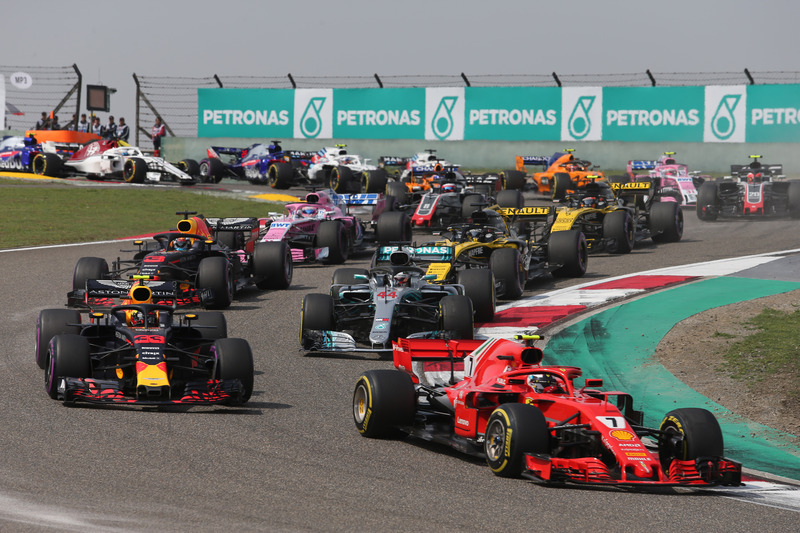 The aim of this rule change is to allow drivers to push their engines harder for longer, negating the need for excessive fuel saving over the course of a grand prix distance - something which proved to be concern highlighted by many drivers on the grid last season. Furthermore, driver weights will now be classified separately from their car, rather than as a combined figure, which was 734kg in 2018. For 2019, the new minimum weight figure will be set at 80kg. If a driver’s weight is less than 80kg, teams will need to use additional ballast in order to bring them up to the required weight. Such a move is expected to help taller and heavier drivers like Renault’s Nico Hulkenberg, and remove any previous disadvantage. Stronger helmets: The FIA has introduced new helmet requirements for 2019 following a period of study and research to improve safety standards. 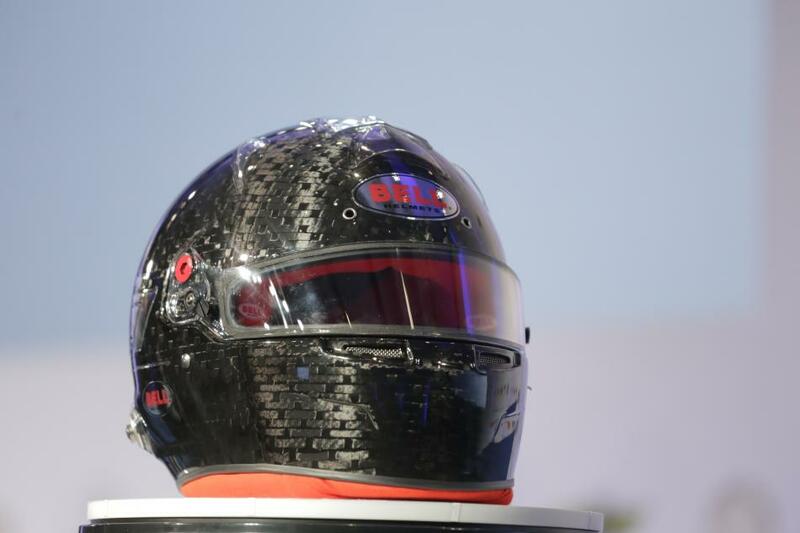 All helmets, which will be supplied by either Stilo, Bell Racing, Schuberth or Arai, must meet the new FIA 8860-2018 standard. The top of the visor opening has been lowered by 10mm to create advanced ballistic protection that achieves “unprecedented” levels of safety in the case of debris strikes, while the helmet shell construction will use advanced composite materials to ensure it is tough enough to resist crushing and penetration.